Very Intricate and Divine !!! Is it copyrighted? I want to have it framed in my home. Any higher resolution available? Sorry, I am still in love with the first one. The young artist had beautifully captured the facial expressions of Satguru Bodhinatha. 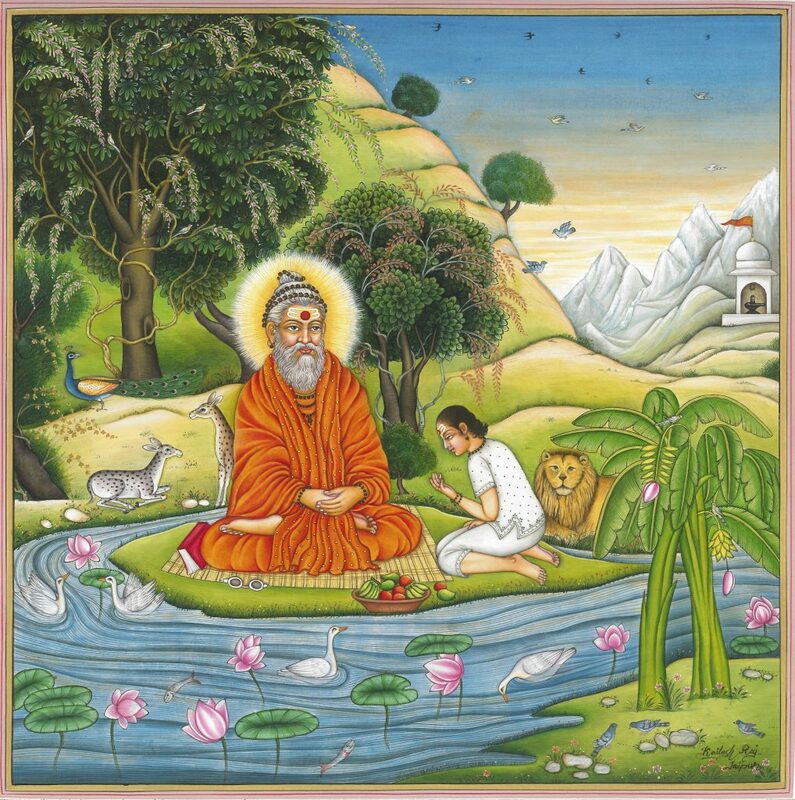 This is definitely a master piece with near perfection showing an image of a Guru.